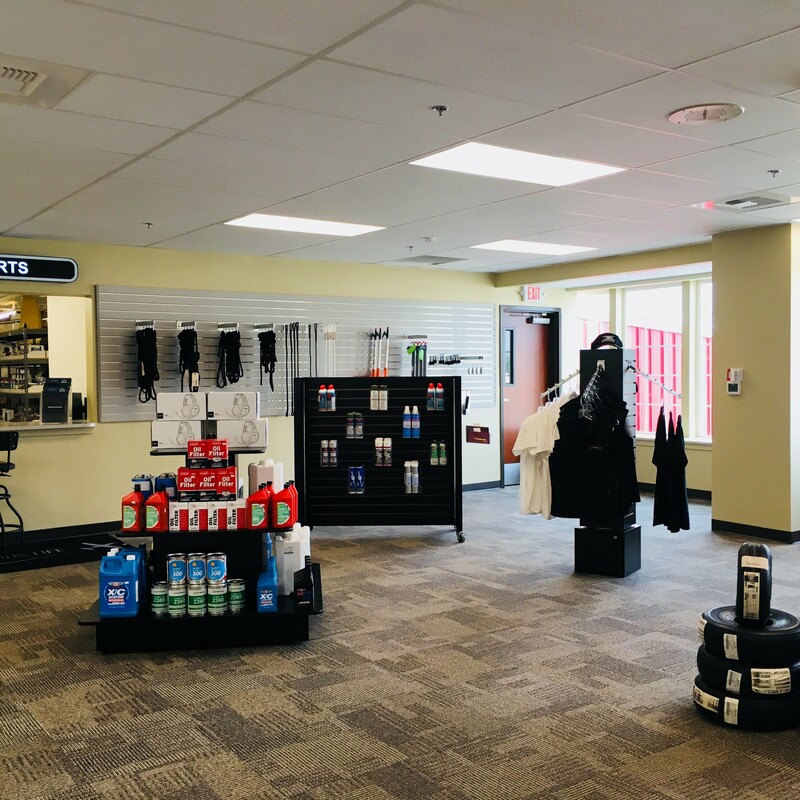 Ace Aviation operates out of a modern 32,000 square foot facility in Renton, WA providing comprehensive aviation services to pilots, OEMs, and corporate fleets nationwide. With extensive aviation experience and a passion for our customers and their aircraft, we are taking the aviation maintenance industry to new heights. 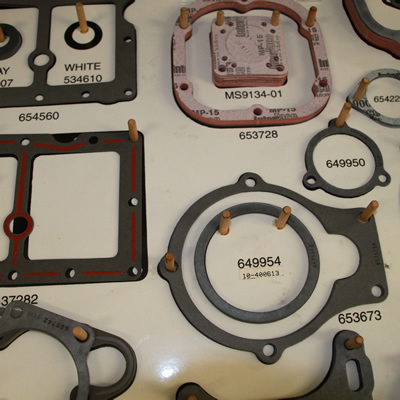 We have parts available for immediate shipping, and staff experienced at sourcing hard to find items. 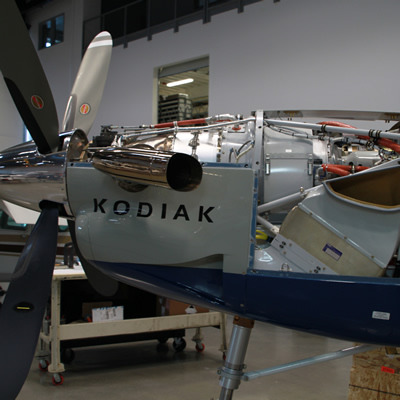 Pilots and OEMs depend on us for FAA Authorized factory upgrades and retrofits. Our years of experience make us the provider of choice for phase and routine inspections. We promise to do everything possible to provide you a level of Value Beyond Expectations. Our highly trained team of professionals at Ace Aviation continually strives to exceed your expectations by delivering superior aviation services with results that keep you safe and your aircraft repairs affordable. 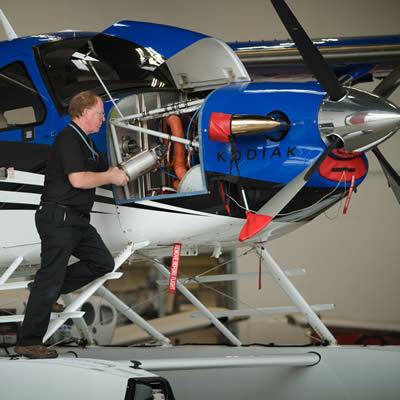 FAA certified mechanics ensure that your aircraft is operating safely and efficiently. It’s not a dream. Our promotions for aircraft repairs and upgrades will keep you flying high. 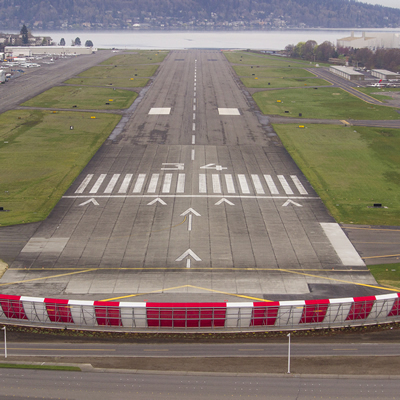 Renton Airport offers a top-notch place to land with many amenities. Our professional mechanics at Ace Aviation have extensive factory training, use factory approved troubleshooting and repair methods and aircraft specific tooling to ensure you receive the highest quality maintenance and repairs for your Cirrus aircraft.